Essential to pioneers, wheat was life. 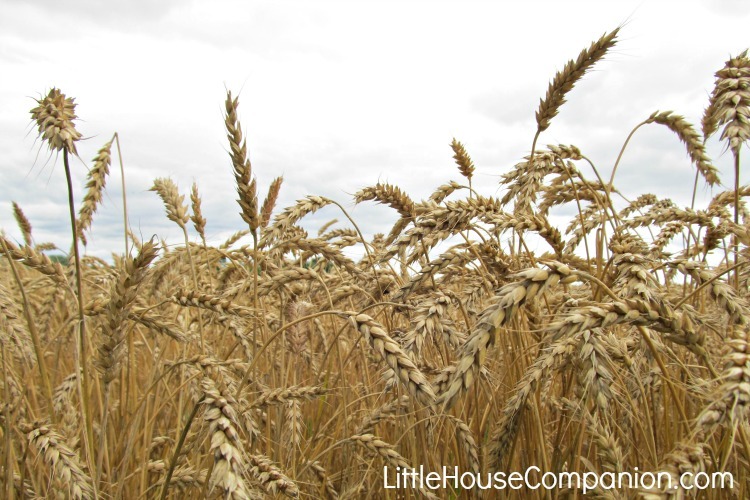 Laura Ingalls Wilder readers likely remember the role wheat played in The Long Winter. Frequent blizzards prevented the (usually self-reliant) pioneers from hunting and trapping game. Trains could not provide food, fuel, and supplies from the east during the winter of 1880-1881. How did they survive? The Ingalls family ground wheat seeds intended for the fields into a coarse flour. They used this flour to make bread and ate a few potatoes for their daily meal. Though they ate only once a day, the meager food could not last until the next train in the spring. All of the townspeople were struggling just to survive. Two young men heard a rumor of a wheat supply south of town. They risked their lives and ventured 12 miles on horseback, through the deep snow between blizzards. They found the farmer and negotiated with him for 60 bushels of wheat. Almanzo Wilder and Cap Garland barely returned home when another blizzard struck the region. The wheat Almanzo and Cap brought to De Smet saved the small town from starvation. 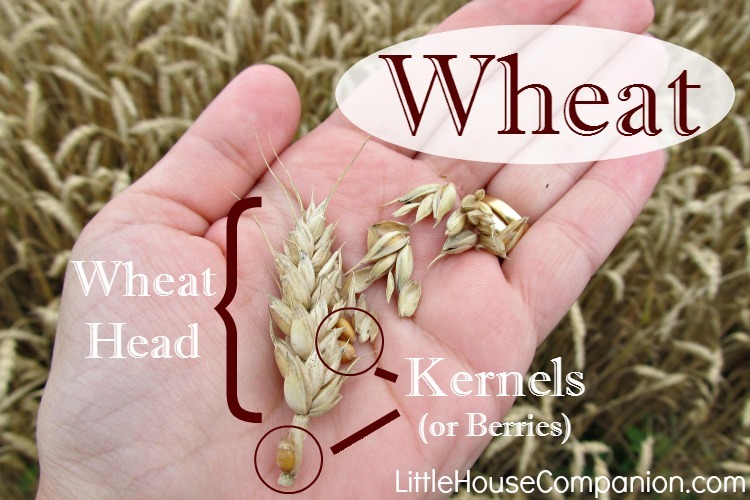 Today, many Americans are not familiar with the wheat plant. Few grow the crop for personal use. Instead, we purchase products already baked or purchase ground flour from the local grocery store. Yet wheat is still essential, even if we don't grow and grind it ourselves.